"Free remake of the famous platform game Super Mario Bros with a lot of new features and improved graphics." How much trouble could one little plumber get into? You will find out in the game of Mario, an exciting and interactive adventure about a plumber who tries to save a wandering princess from harm. 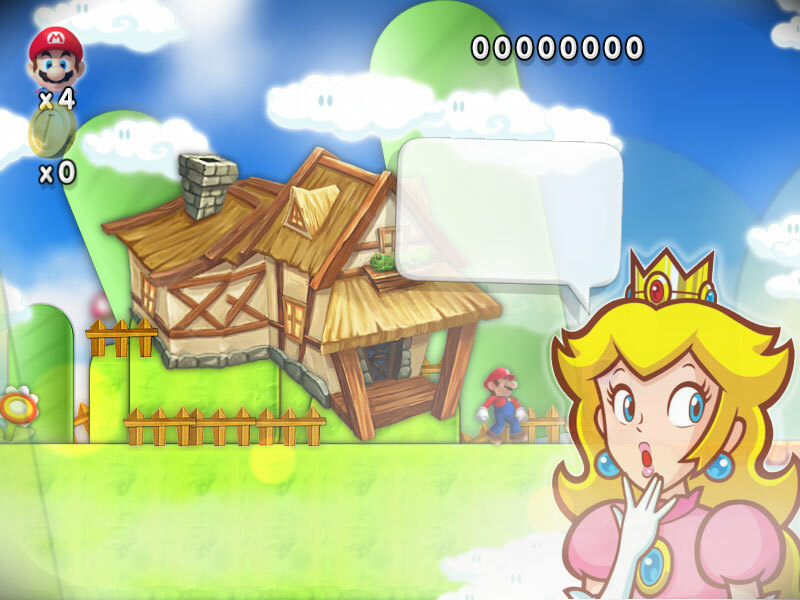 Help Mario save her and restore order. 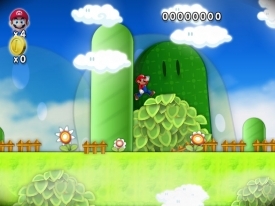 Super Mario 3: Mario Forever is a remake, or a PC version of the incredibly famous game of the 80s, Super Mario Bros. With new updated graphics and maps, Super Mario 3: Mario Forever offers all the fun of the original version, now on our PC. We will have the same feelings as in the original game, and for having even wider experience we will have new modes and missions. The story is the same as in other versions of Super Mario Bros: you will have to destroy your enemies, mushrooms, cannonballs, turtles and so on, until we arrive to the evil Browser and free the princess who is kept in one of the castles of the game. This is a lot easier said than done as not all of the enemies will prove to be weaklings, however, you will have some help. You will need to use the help of different bonus items, like mushrooms that will allow Mario to grow bigger, stars of immortality and some other perks that give Mario new and improved abilities. For those who have never played Super Mario game, there is a tutorial mode for learning how to control the little plumber and his movements. Even though the mechanics of the game are very simple, you will be able to move back and forth, jump, bend and run. The game doesn't take much to enjoy. Eventually you will be able to make some other special movement like shoot or fly, but it is done with the same button, so the game can be completely controlled with just 5 keys, four of which will be for moving and the other can be used for special actions. Master all of the controls and use them at the right place and time and you will have a blast with this game. The game can be played in full screen or in window mode, and the controls can be configured on a remote or on a keyboard itself. One of the new features is a map editor for creating our own worlds, locating the enemies, platforms, cubes in the way we want. There are also some secret maps the access to which lays through the famous pipes, where the most famous plumber of the history of video games has to get in. This new version of Super Mario 3: Mario Forever brings about vastly improved graphics and controls that will be welcomed with open arms from Mario lovers and gamers around the world. In the previous version of the game, the edges were very blocky. While many gamers enjoy the older, classic look of Mario games, this version isn't one to pass up on as it brings a more modern look to match the classic fun of the game of Mario.